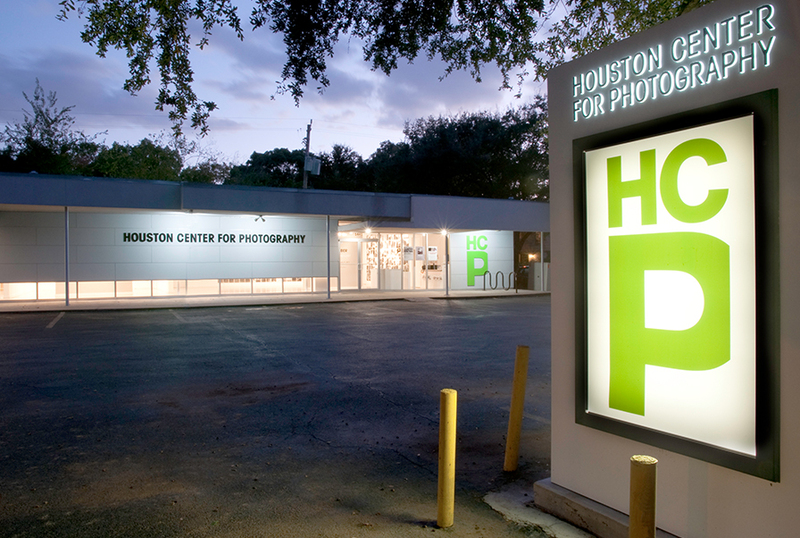 The Children’s Museum of Houston invites you to an exclusive event for children with Autism. Sensory Friendly Day is an opportunity for kids with Autism Spectrum Disorders (ASD) and sensory processing differences to explore the Museum. Doors will be closed to the public. There will be no music and sound-reducing headphones will be available. Outside food and drinks will be allowed (Fresh Café will be closed). Admission is just $5 per person. 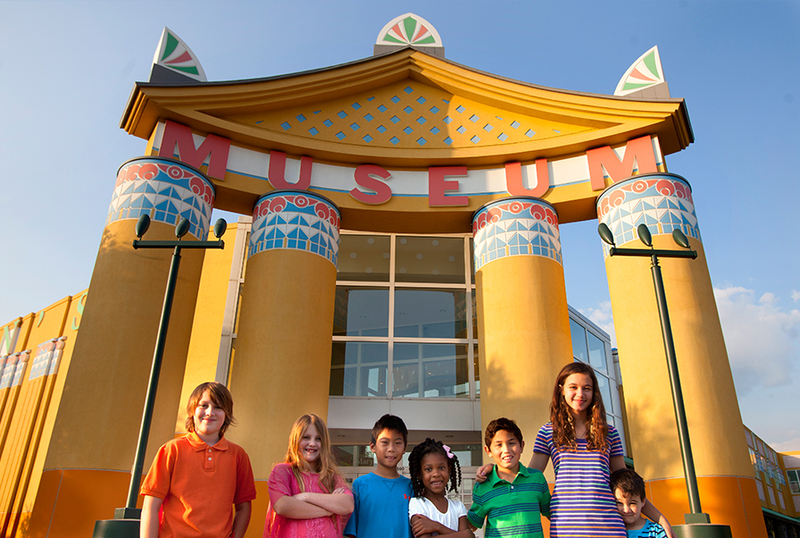 Children under one and Museum Members receive free admission. To register, please contact Lydia Dungus at (713) 535-7238.